Mont Blanc is one of Mont Tremblant, Quebec region’s premier hotel ski resorts. 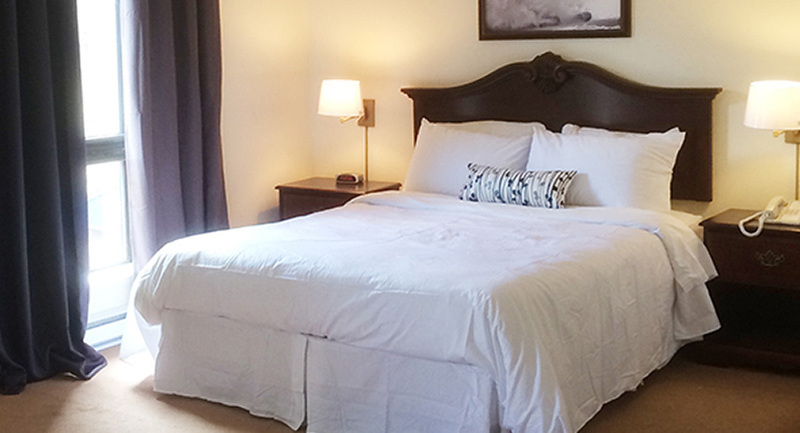 We offer charming hotel rooms right at the base of our mountain or you can choose from our tremendous variety of slopeside ski chalets and condos. 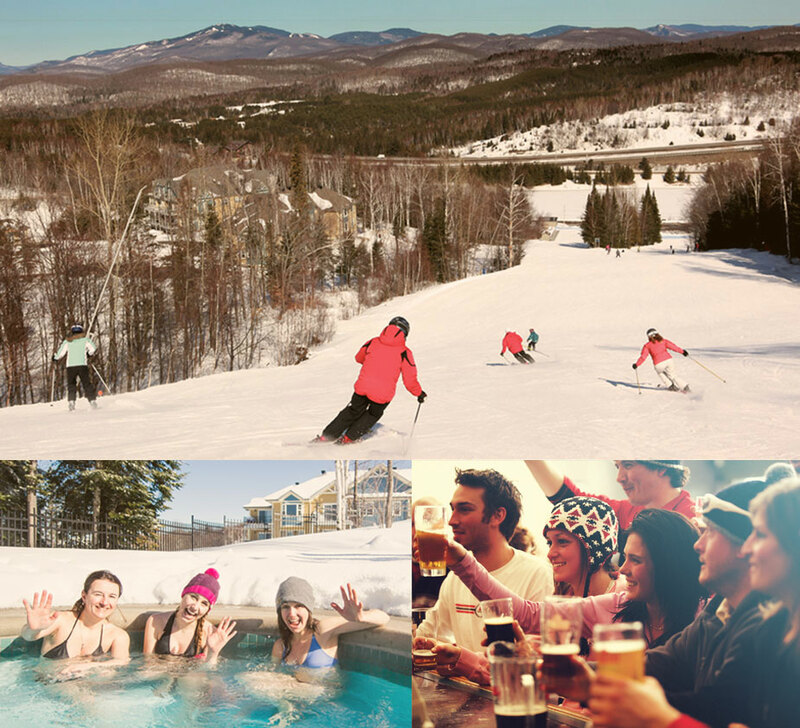 Expect friendly service and fantastic après-ski, including giant indoor pool, hot tub area, our giant indoor play park (Jungle Magique), as well as snowshoeing and terrific site seeing, shopping and dining all over the Mont Tremblant / Laurentian region. And, now our new online booking system allows you to check available dates and rooms and book your next ski vacation right away! Looking for more than a hotel room? 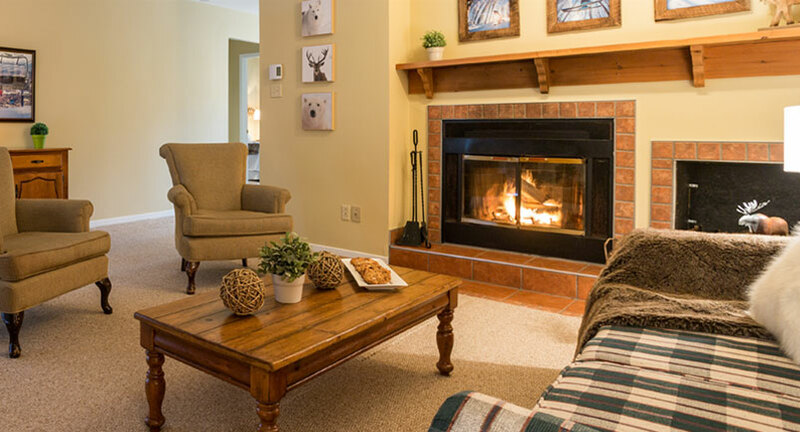 For all of the comforts of home away from home, Mont Blanc’s affordable and spacious slopeside condo rentals have washer/dryers, dishwashers, fireplace, 1, 2 or 3 bedrooms! One of North America’s hottest vacation spots, Quebec’s Mont Tremblant region has it all! Outdoor fun, friendly people, lots of shopping and night life, great cuisine, and so much more! We don’t call ourselves the best Family Ski Resort in Quebec for nothing. 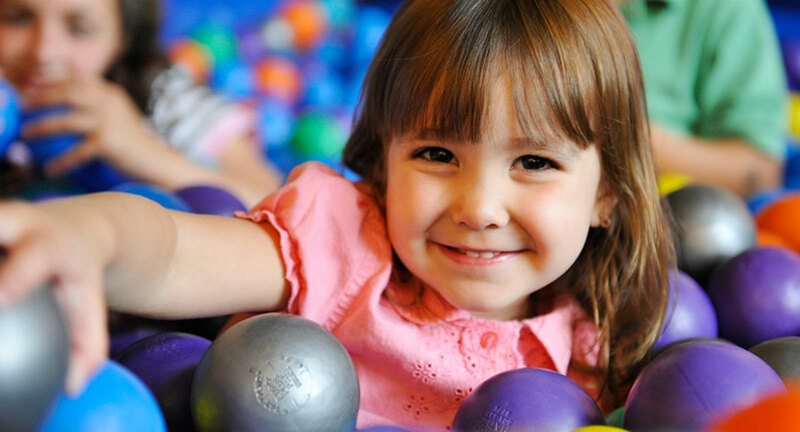 We boast comfortable family-friendly hotel rooms, an excellent daycare, indoor pool, spa, bar, but most importantly we have “Jungle Magique,” – the country’s largest indoor play park. Rare comfort and convenience, Mont Blanc has a wide selection of slopeside lodging perfect for skiers and skiing families who want to spend more time on the mountain and less time getting there. 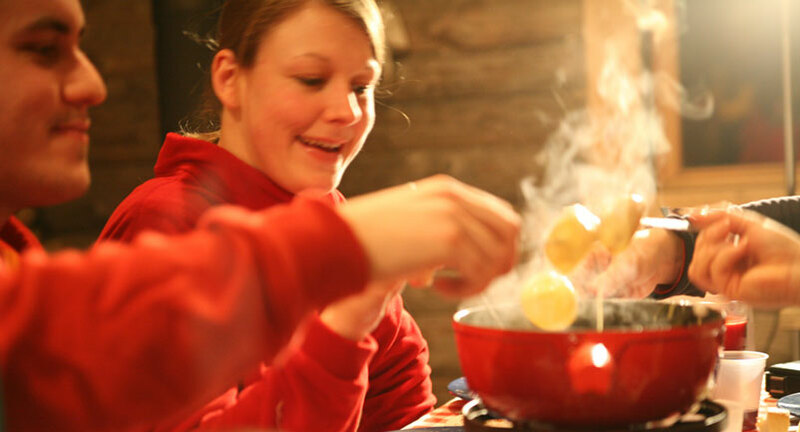 We offer hotel rooms and hotel suites, fully-equipped condos and chalets, as well as great prices on slopeside studios. All of our hotel and condo accommodations are right on the slopes or within easy walking distance.